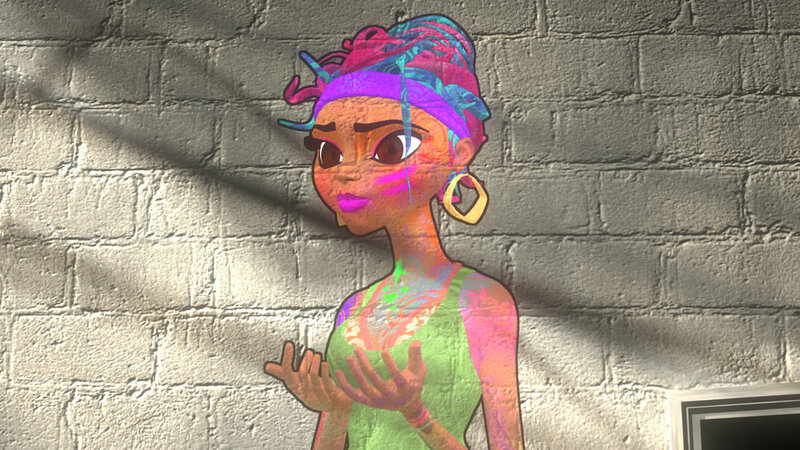 After painting a beautiful woman on the wall, a street artist is chased by police for vandalizing. 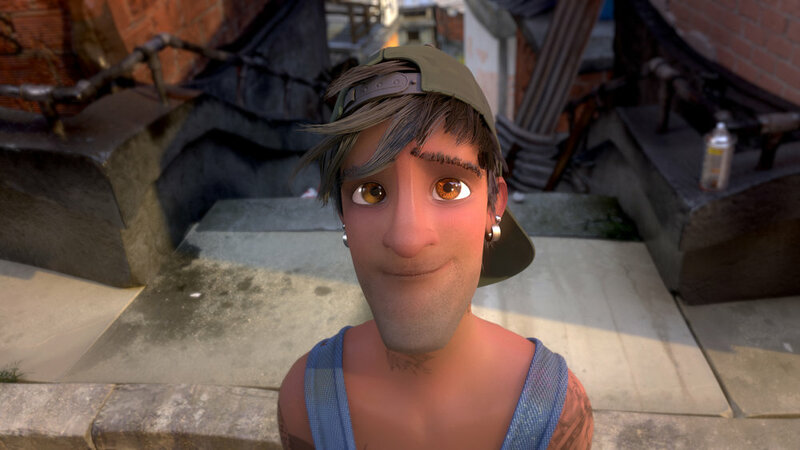 His beautiful art comes to life to save her creator from the clutches of the police in a colorful and perilous chase through the slums of Rio de Janeiro. Ringling College of Art and Design presents a film by students, Nathaniel Hatton, Ivan Joy, and Tanya Zaman. 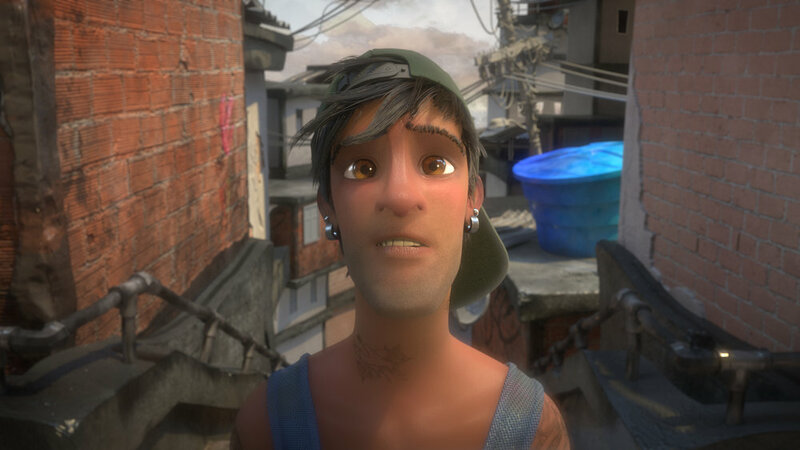 Canned is a 3D animated short exploring the beauty in Brazilian favela’s and the connection between a creator and creation. With different skills, these directors came together and tailored tasks to those who were stronger in certain aspects. This combined effort created this visually detailed and engaging story.